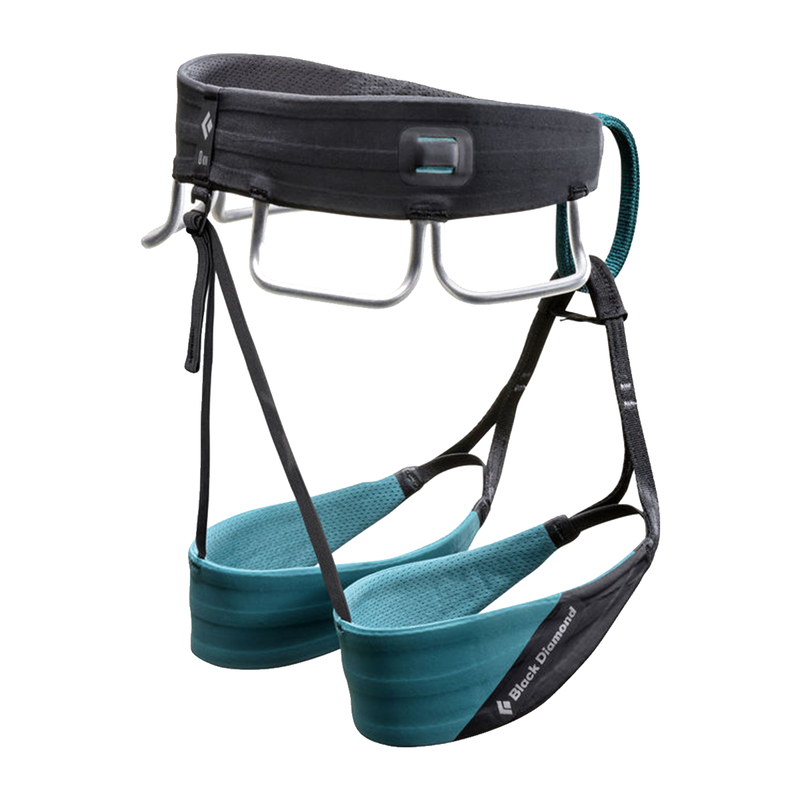 The Black Diamond Zone Harness Women has been designed to do one thing: keep sport climbers in the zone. High-performance, lightweight, and breathable, the Black Diamond Zone Harness Women features a female-friendly fit, a minimalist design to decrease bulk, and Fusion Comfort Technology to spread weight across the harness and reduce painful pressure points. Perfect for redpoints and projecting. 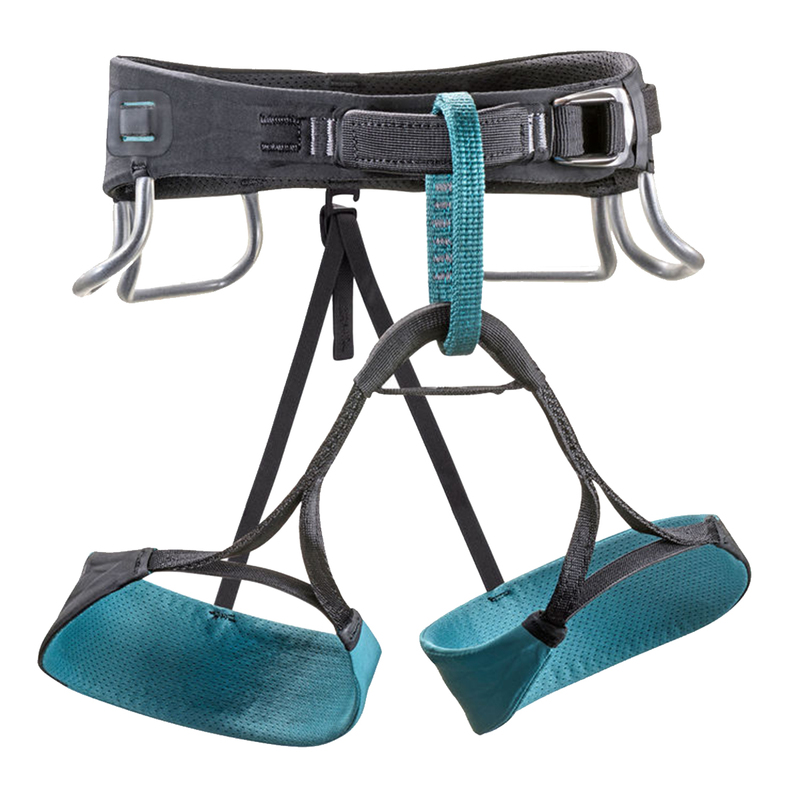 Intent on building a harness that would move with the body it protects, Black Diamond designed a triple-weave webbing on the interior of the harness’s waistbelt that provides movement-focused technology while maintaining superior breathability, durability and strength. Also featured on the harness’s leg loops, this technology offers excellent load sharing, relieving pressure from sensitive points of contact.